Create personalised, full-colour professionally looking presentations in-house and on-demand. The exact number of documents - nothing more, nothing less - and all in just minutes! 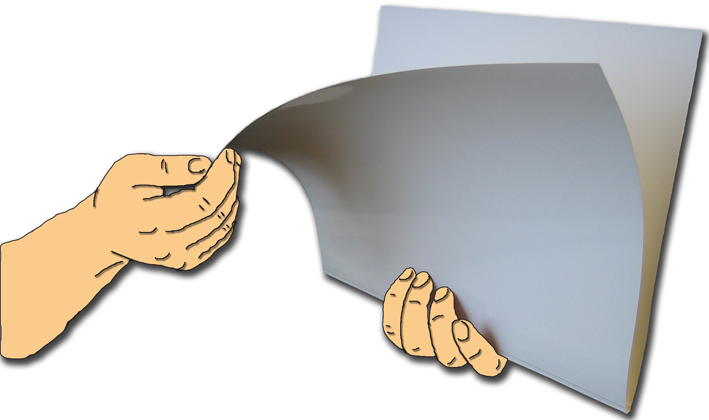 Use any s/w (or special POD PPT templates - contact us for details) and create your own original design and then print your artwork on the cover on any compatible digital printer. 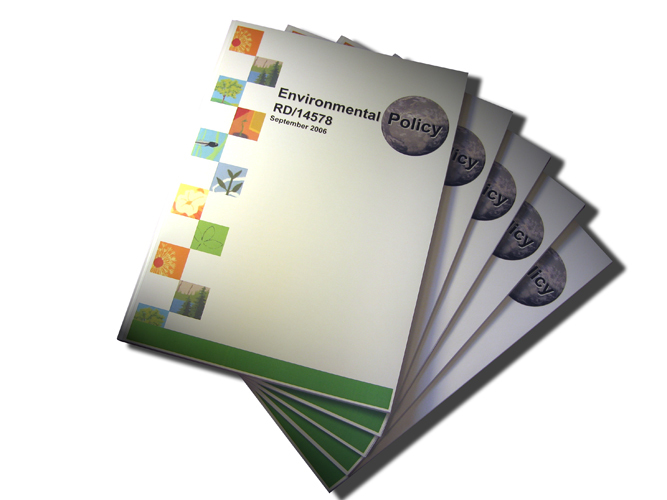 You may print on both front and back of the cover, making it simple to personalise each presentation. 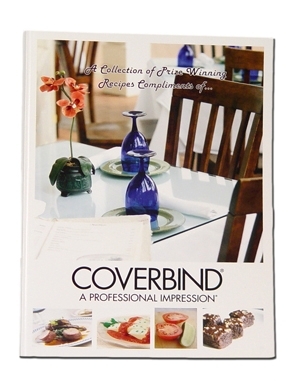 The self-adhesive book binding glue strip is ready for insertion after printing, after that you just bind your perfect bind documents just as you would with any other Bindomatic document cover. For any printer it is recommended to "print and try". Requirements are that the printer can handle 210GSM coated paper quality and format 297 x L (mm) where L is the length of the sheet. The Length will vary depending on the spine size, between 424 mm up to 437 mm (1.5 mm up to 15 mm covers) and higher for even thicker documents. A4 Portrait with spine widths from 1.5 mm to 15 mm. Contact us and we will share basic POD templates for your convenience. Disclaimer: If printer used is not suited/specified for the defined paper quality, and as a consequence the printer performance is compromised, Bindomatic cannot/do not accept liability.